When Steve says, ‘If it’s good enough for God, why isn’t it good enough for you?’ What’s he referring to? Listen in. I think you’ll be glad you did. 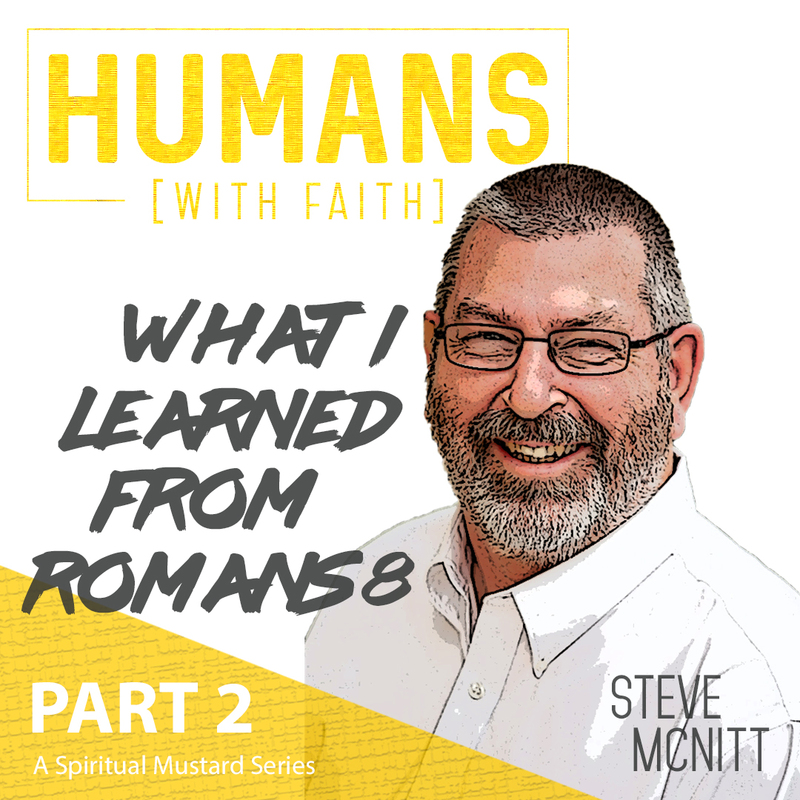 While listening, go to Romans 8 to follow along.